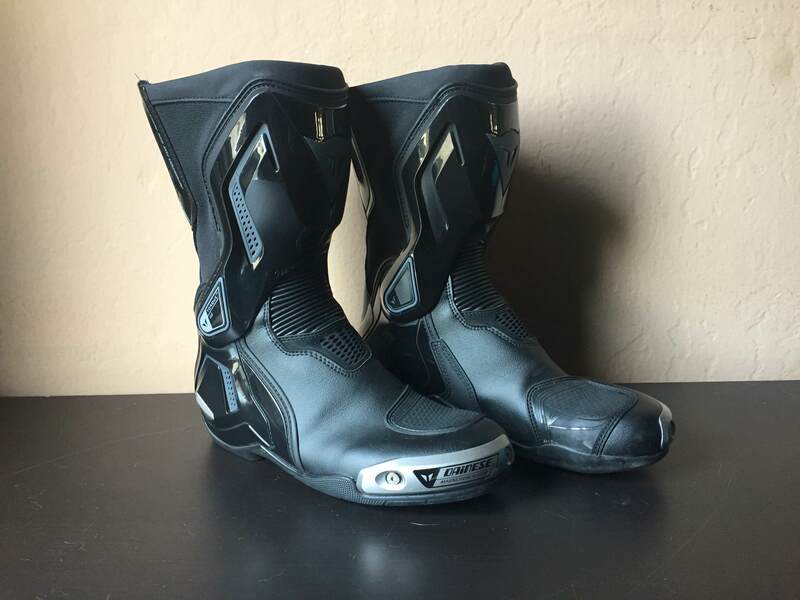 Overview: Dainese TORQUE D1 OUT LADY motorcycle boots for women. High-quality racing out boots, their D-Axial system provides comfort and protection, while the TPU and magnesium inserts make the boots extremely light and performing. Page created in 0.171 seconds with 34 queries.